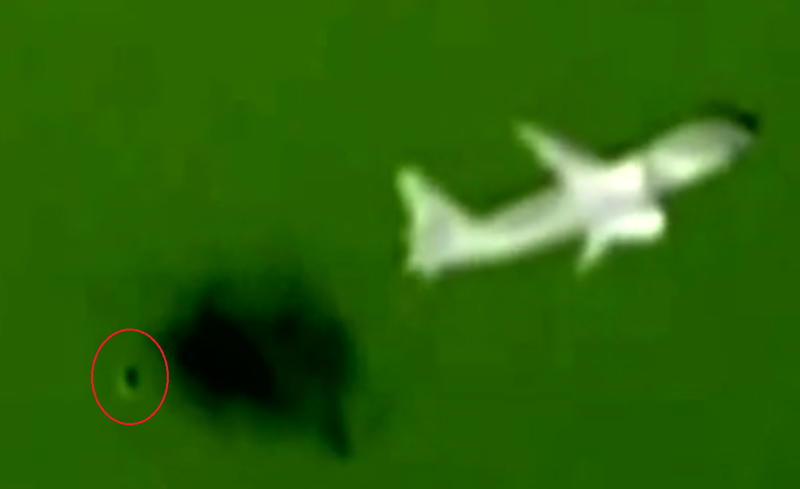 Latest UFO sighting – Unknown object recorded near plane when it’s taking off in Mexico City on Sunday – February 14, 2010. Second footage in video is showing an orb recorded on February 20, 2010. Daniel Sánchez ovni – Ciudad de México. Most recent UFO sightings, Central America. Big metallic silver object in IR. Earn money online. Casino here!